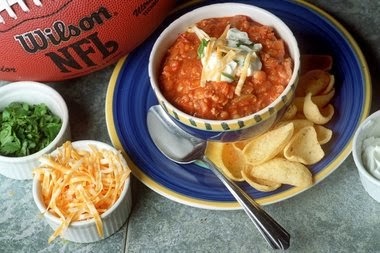 Wonder what you're going to serve for the Super Bowl? 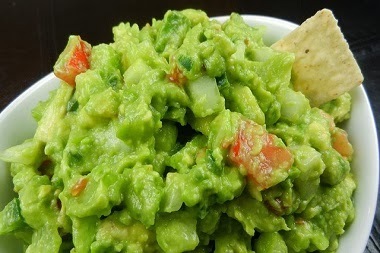 Try my favourite chili and guacamole dip recipes by clicking on the images below. Do you ever find that a few of your Super Bowl party guests are just not interested in watching the big game? Some are staring into space, or constantly looking at their watches, while others are just chatting the whole time. 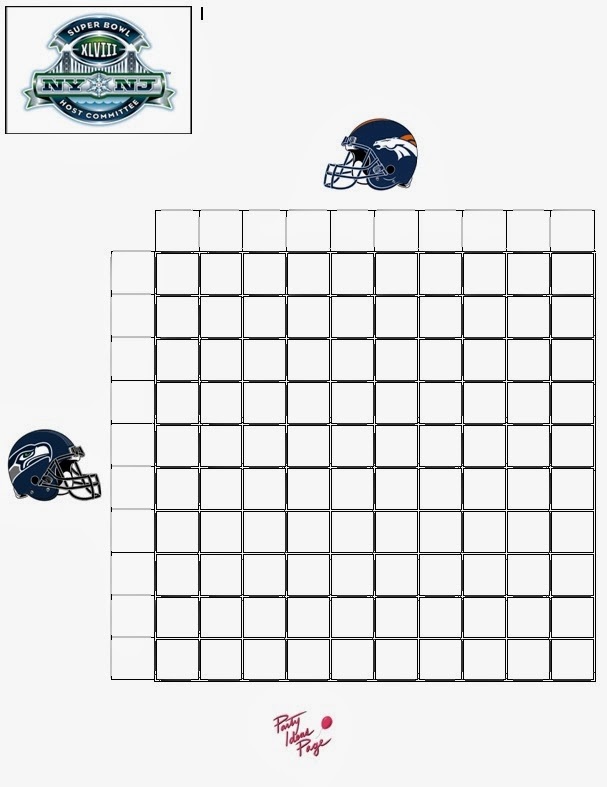 Well, the Super Bowl Squares (football pool) is sure to get them involved. I assure you, they will be paying attention. This is a way for them to win money, and will spark up conversations, encourage mingling, and have a good laugh about it in the end. 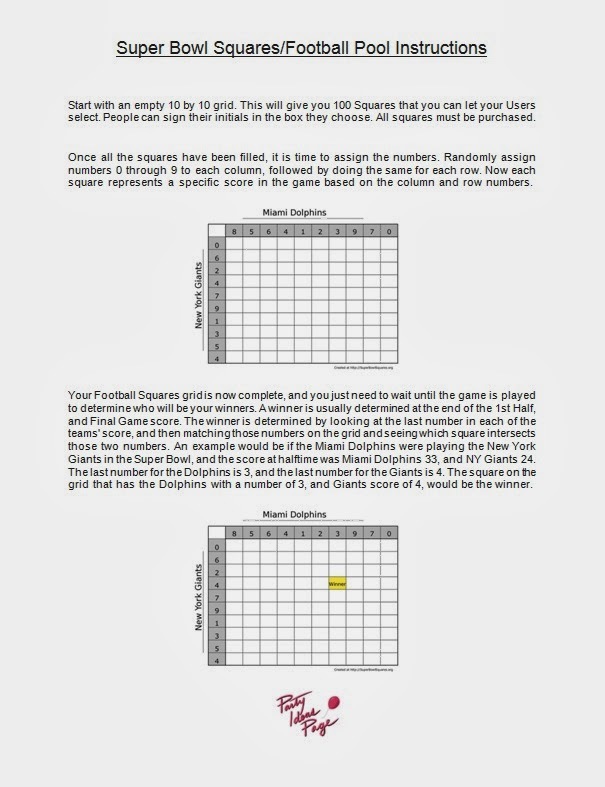 Click on either of the images of the Super Bowl Squares instructions or Super Bowl Squares game below and get your free printable to use for your party. Super Bowl is quickly approaching! 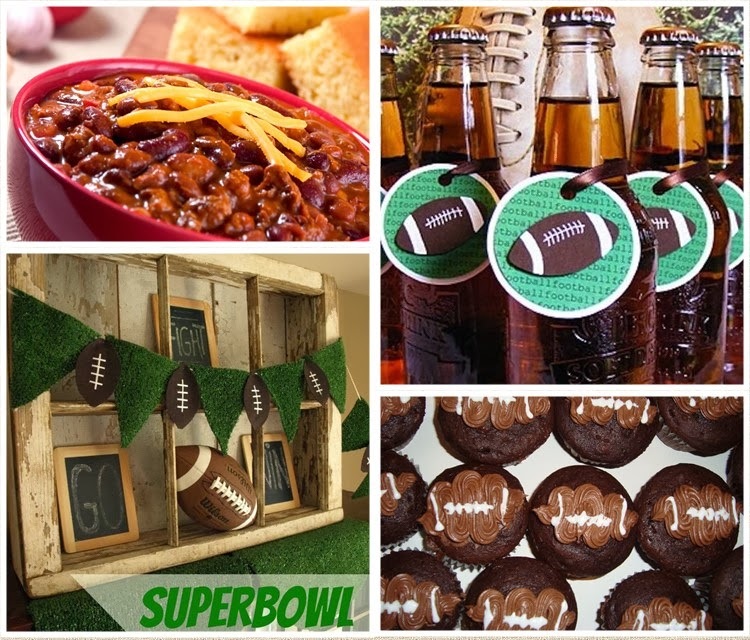 Party Ideas Page has some helpful ideas and suggestions on how to decorate, what food, desserts, and drinks to serve, some fun craft ideas, and simply, some eye candy.